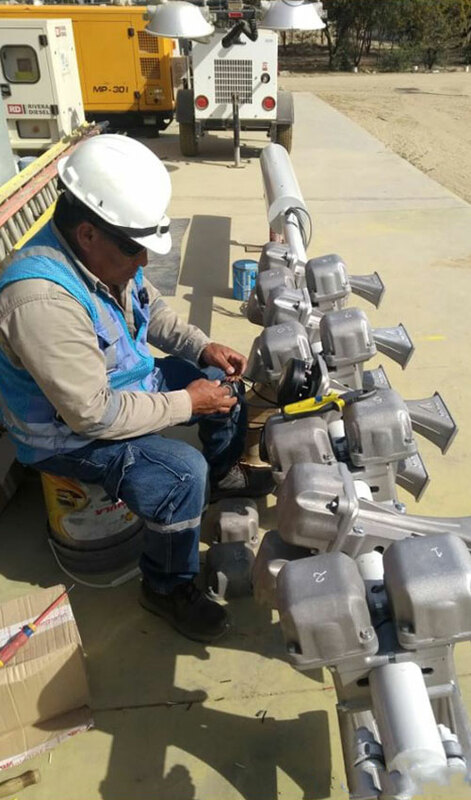 The Olmos irrigation megaproject, located on the northern coast of Peru (Lambayeque), brings benefits to the entire coastal region, turning 38,000 hectares of desert into fertile land and boosting agro-business and agro-export. 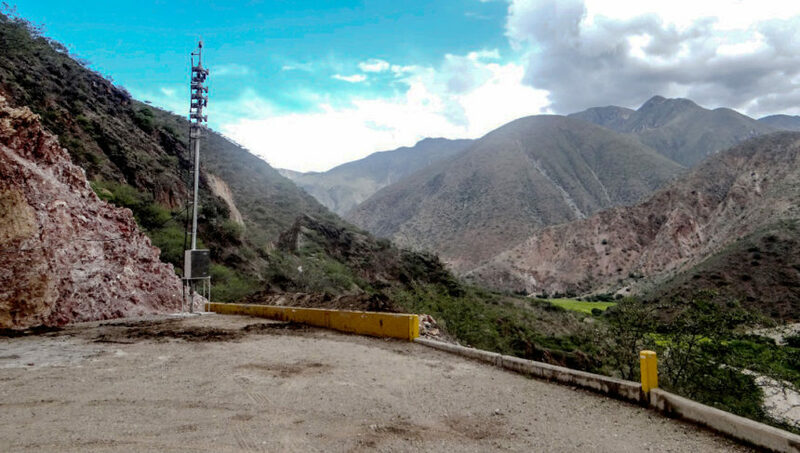 For the irrigation of the Olmos region, the water resources of the Huancabamba River, stored in the Presa de Limón Dam, are transferred between the Atlantic and Pacific Oceans through the 19.3-kilometre-long Trans-Andean Tunnel off to a time regulation reservoir from which there are two modern irrigation pipelines called North and South Branches, thus irrigating the 38,000 hectares of the surrounding land. The management of the hydraulic infrastructures, the Presa Limón Dam and the Palo Verde time regulation reservoir, can rely on emergency action programs, such as Programas de Acción De Emergencia (PADE), with the purpose of taking emergency actions during fortuitous or vis major events to safeguard lives and possessions of the inhabitants. 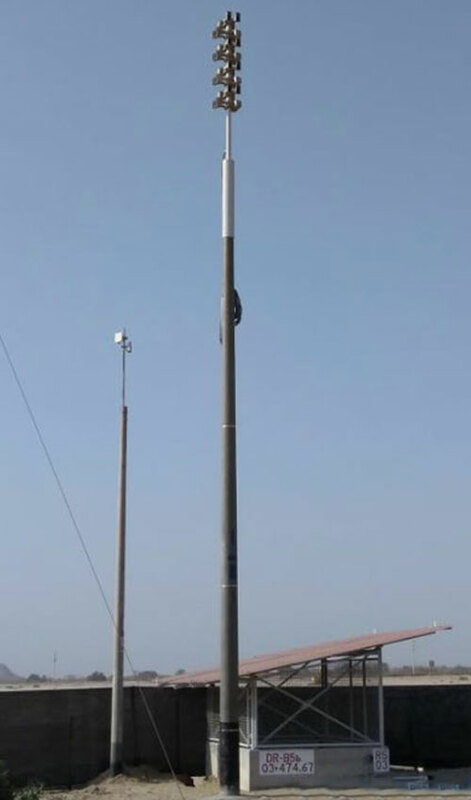 The acoustic element of the warning system, which is a significant part of the PADE project, consists of the reliable, modern and powerful Gibon electronic sirens manufactured by the Telegrafia Company. 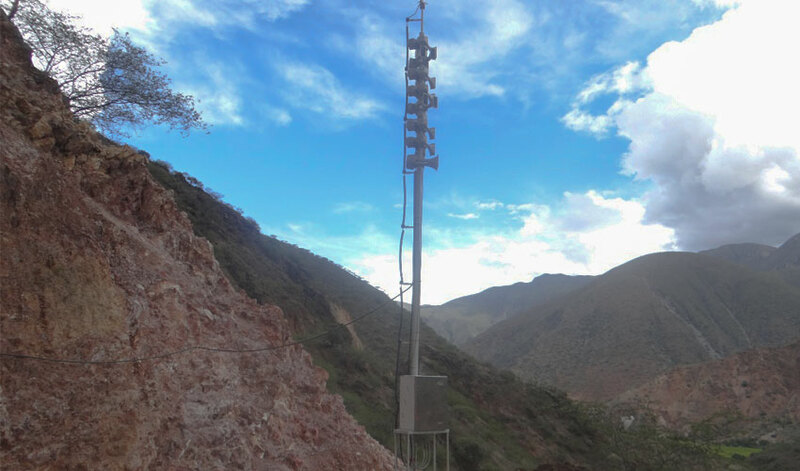 The 2400 W siren versions, housed in resistant stainless steel boxes and containing sixteen robust aluminium-alloy horns can guarantee that the warning system is ready for use whenever necessary.